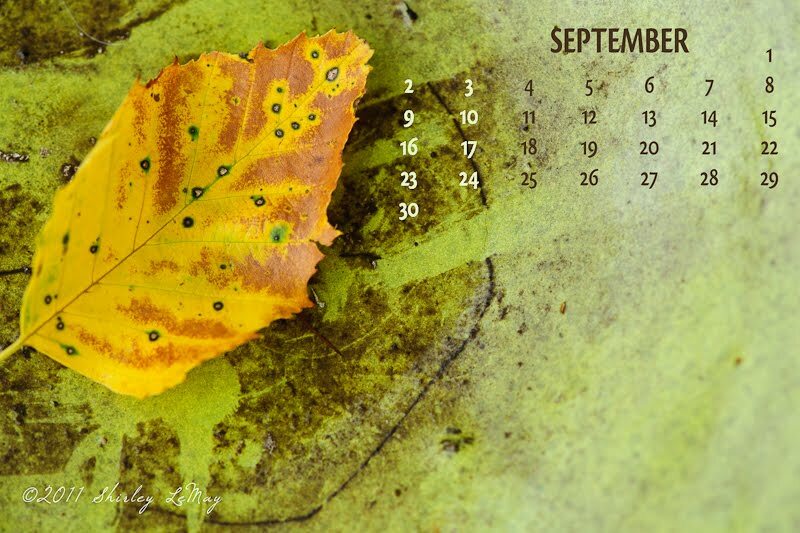 I'm a little late getting this posted, but it's still early enough in the month that this calendar may be of some use for your computer's wallpaper. We can already feel a bit of the change of seasons here - football and cooler weather is on its way. 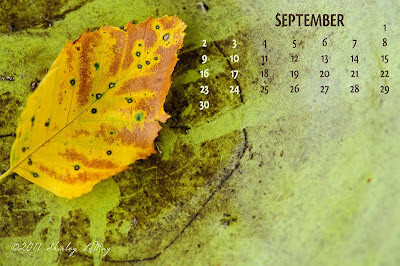 You can download September's Calendar from Box.com at this link: Free September 2012 Calendar.